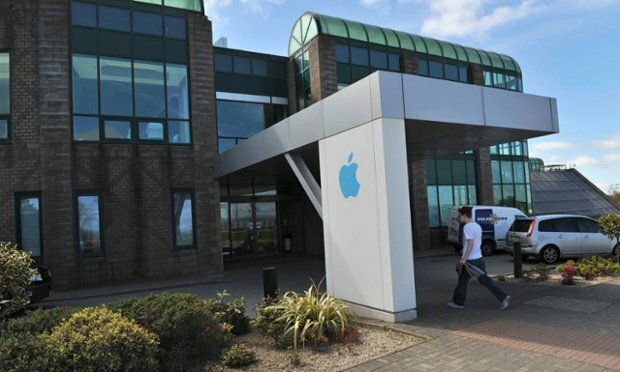 Apple is considering yet another expansion of its factory in Cork, Ireland in order to cope with overwhelming global demand for its products, a report said on Monday. If Apple moves forward, the new expansion would build into a Cork County Council land bank which for 20 years has served as a Traveller halting site, according to Independent.ie. The company could be ready to almost double its factory space, although it's reportedly weighing that against a smaller expansion. The company spent 300 million ($334.3 million) on an expansion just a year and a half ago, and also has leases in two downtown Cork office blocks. Elsewhere, Apple is working on a 850 million ($947.5 million) datacenter in Galway. It's uncertain what Apple would produce with the extra factory space, but Cork manufacturing has traditionally centered around Macs, rather than devices like iPhones and iPads, which are assembled in China. The report suggested that the project could add millions of euros to the Cork construction industry and create hundreds of jobs. Apple has taken flak for another use of its presence in Ireland, which is funneling international revenues in order to exploit legal loopholes and pay minimal taxes. The European Commission could soon require Apple —and other companies using the same loopholes —to pay higher taxes in the region. For Apple, the difference would impact its bottom line, but likely not in any critical manner.